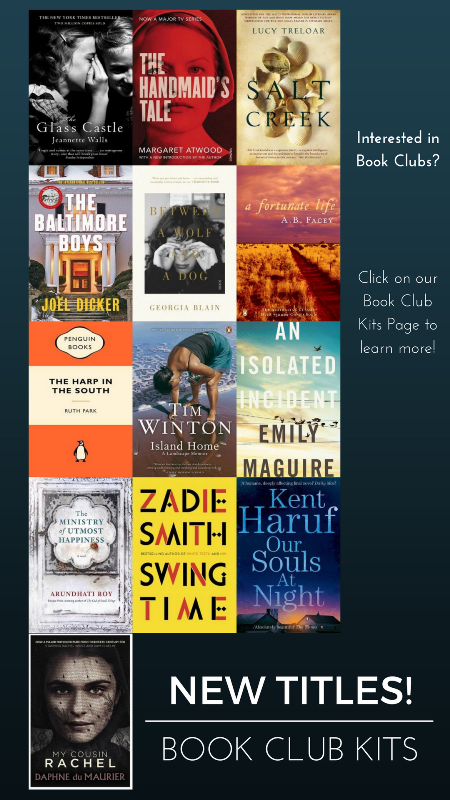 These are just a few of the new titles we have added to our Book Club Kits – for more details of the service please click. This entry was posted in Book Club Kits by Parra Reader. Bookmark the permalink.